The Sworcery A/V Jam is a lovely little thing. A collection of works from people creating stuff in the key of #sworcery, one of our all time favourite iOS games. There are other marvelous things over there, so we suggest you head over there immediately! Great Artwork! 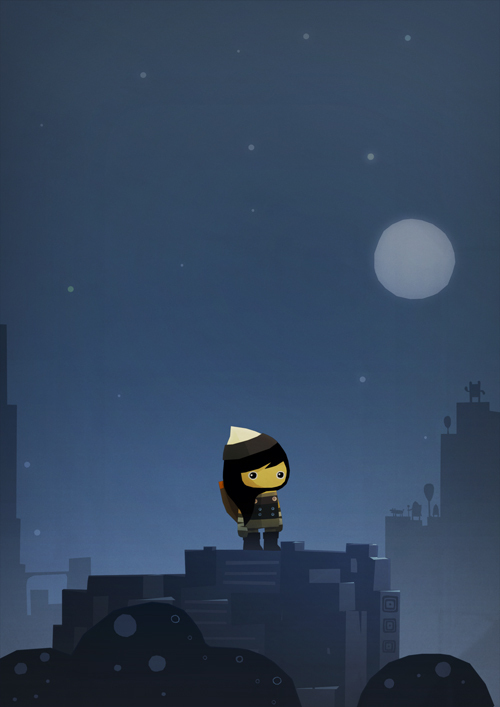 Love sworcery and beat sneak!